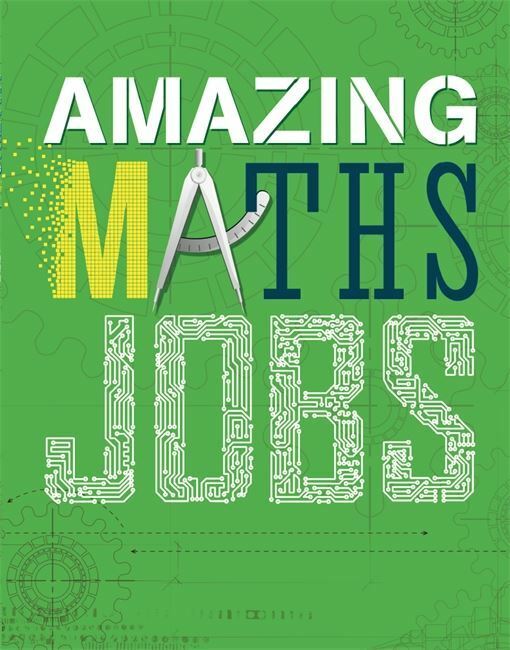 Discover the amazing array of jobs within the field of maths that you never knew existed! 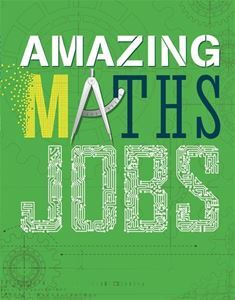 From the cryptologists who use their coding skills to break secret codes for governments and the military, to the cosmologists working to find out how the Universe began and how it might end and the music data scientists who analyse online data to detect trends in music. Read about the academic and vocational routes you can take to reach these jobs and how to get ahead in these exciting professions whilst you are at school and college.